Contracting with a truck company can expand your earning potential as an independent trucker. 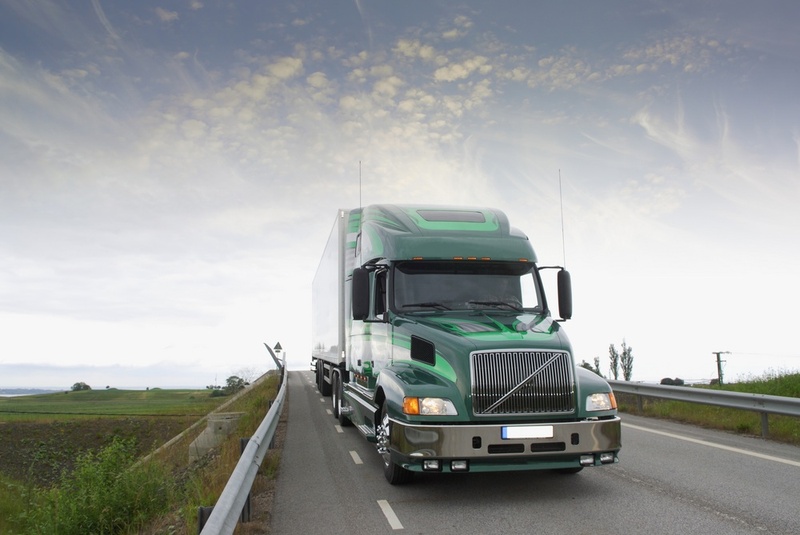 Choosing the best trucking companies to work with, though, can be tricky. With so many trucking companies now competing nationally and internationally, customers who need to ship freight as quickly and efficiently as possible often find themselves overwhelmed by the quantity of companies that use various methods to gain business. There are more than 500,000 trucking companies in the United States. Choosing the one you want to work with will take some serious narrowing down of the list. So How Do You Narrow The List And Choose the Right Truck Company For Your Business? It’s a mistake to choose a trucking company just because they say they can deliver your cargo by a certain time. It’s all the other services the company provides that makes a big difference in which one to choose. You need to get answers to questions like: Do they offer storage, staging or other options that can reduce my costs? Can I track my shipment en route? Can I call them anytime and expect to get answers? Several types of publicly available records and professional scores in the transportation industry can help you to make an informed decision. The best trucking companies typically have accreditation through the Better Business Bureau. You can also check a company’s Department of Transportation record for Compliance, Safety and Accountability (CSA) score. Make sure you understand how companies are scored, so as not to rule out a good company for a small issue. Yes, there are lots of newer trucking companies that are quite capable of carrying your goods. But, if you need to find one quickly, you should you should look for a truck company that’s been around for a while to minimize your risk of running into problems that only experience can eliminate.